Our denomination has been chosen to receive grant-funded Financial Health for All online courses to better serve our pastors, leaders and congregations. We have also been given Financial Help for Some matching grant funds to provide a limited number of financial assistance grants to a number of pastors in need. 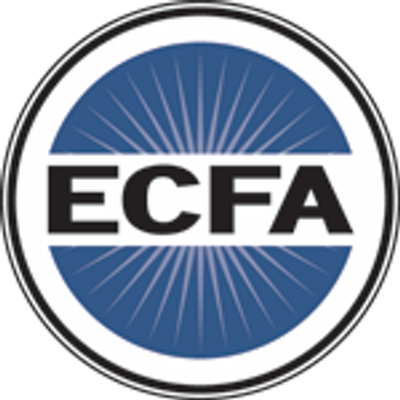 Personal Finances and Church Generosity online courses – We will be offering a limited number of $100 and $300 Visa eGift cards for those who complete the courses. Register before August 31. You can also scroll down this page to preview monthly videos and materials. $2000 financial assistance grant details can be found here.